Cornerboards stabilize pallets and are made from cardboard, aluminium coated cardboard and plastic. Vented stretch film, uses pre-cut holes to allow the palletized products to breathe, therefore eliminating condensation. It is available as standard and pre-stretched. Standard has a stretch of 20% or more. 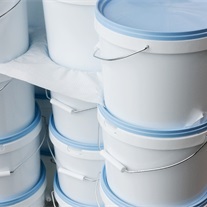 Pre-stretch film Tornado-Wrap® has the ability to pre-stretch between 250-300%. 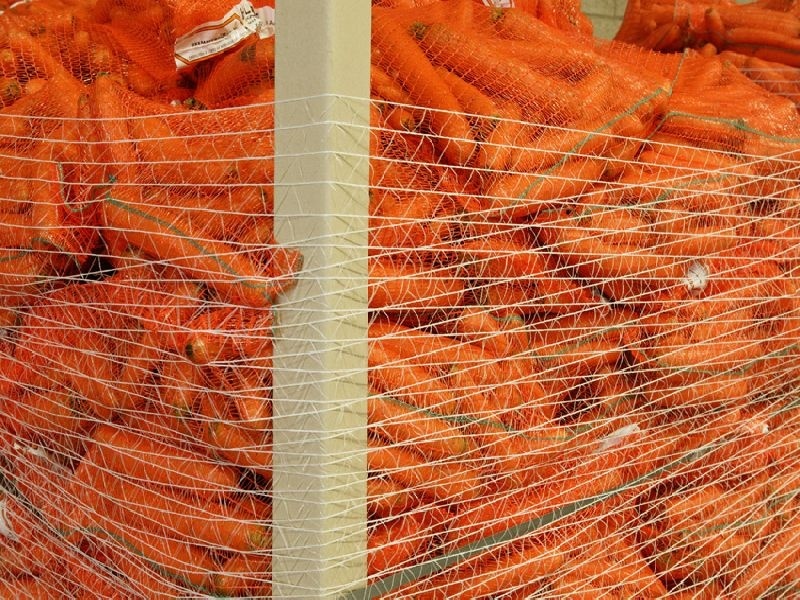 Knitted pallet net, the standard quality is HDPE knitted pallet wrap for maximum containment of unsteady loads (18-20% elongation). Elongated Tornado-Net®, made of 100% LLDPE with over 80% elongation. 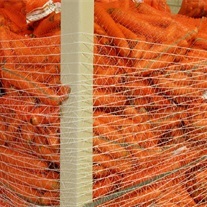 due to the elongation less netting is needed, providing less roll change. Extruded pallet wrap is for maximum containment of unsteady loads. 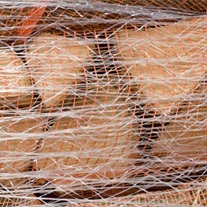 The netting can be applied as a wrap around pallets or with a snake technique through the palletized product for a firm hold. 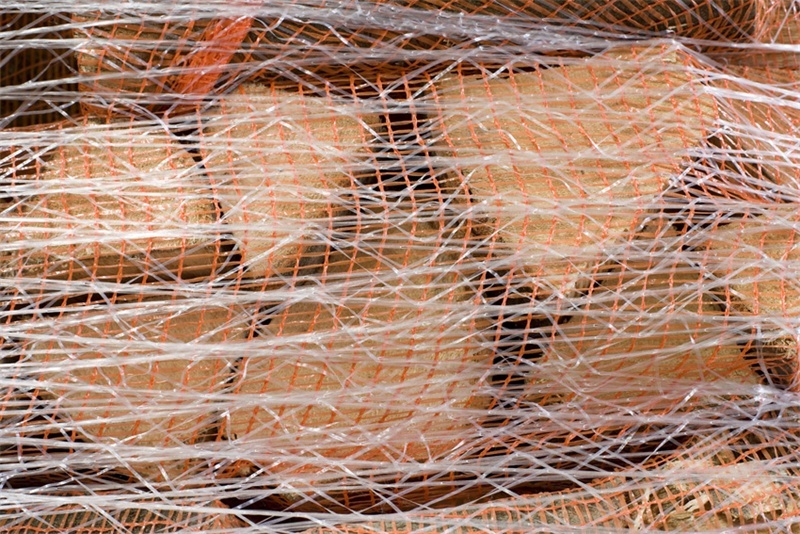 StretchNet® pallet wrap is able to up to 20% stretch during application, allowing fewer wraps per pallet. 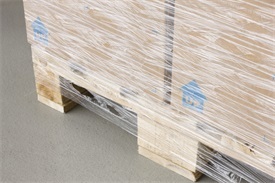 Slip sheets are used to stabilize pallets during transport. 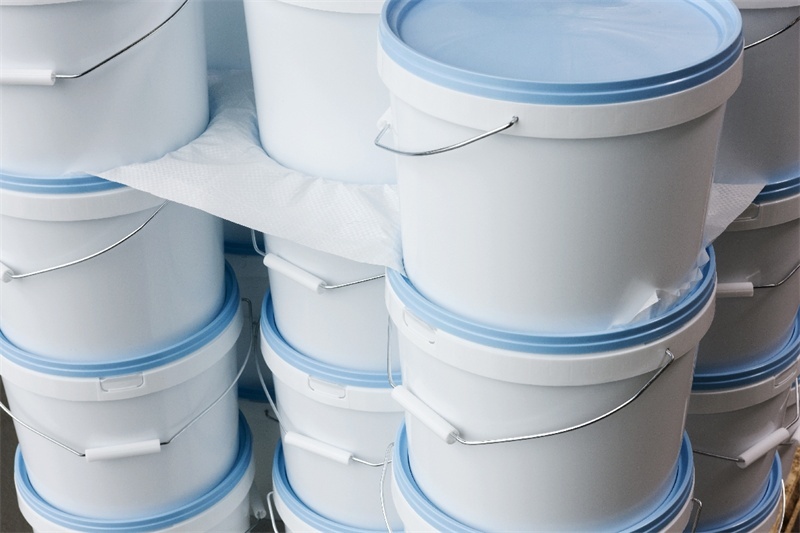 Less palletizing glue and stretch film is needed.